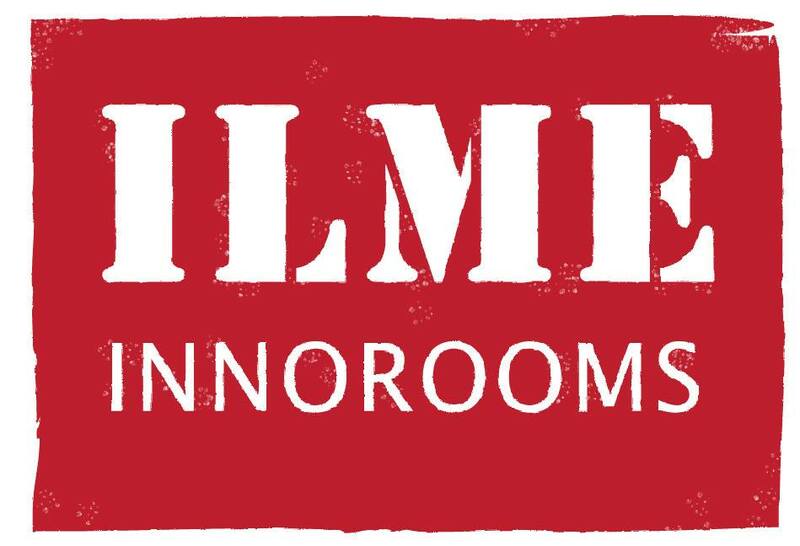 Elina Stoor spoke to us about her company, Ilme Innorooms, as well as her experience of applying her creative skills in a variety of wider contexts. Ilme Innorooms is a company which is focused on customer experiences and branding in the business field. Elina has also developed her own trademarked products. One example is ‘Innogame’, a giant board game focused on innovative idea development. Elina studied visual art at Lansi-Lapin ammatti-insituutti (now Lapland University of Applied Sciences) in Tornio and focused in particular on graphic design, environmental art and illustration. After graduating in 2001, Elina moved to Helsinki and worked as a coordinator for a year in a political youth organisation. This role developed Elina’s wider experience but also drew on her creative skills developed through her education. Before starting her own business, this has been a pattern throughout Elina’s career, showing the value and demand for creative skills. According to Elina: “In every job I have done graphic design, illustrating, visual marketing and things like that, if there is one person who can do it, then you use it”. Elina has also worked in a Regional Development Centre in Lapland and it was here that she was inspired to start her own company: “I worked there as a cultural coordinator for creative industries for 5 years. It was there I got my business idea and I started my own company in 2010…I wanted to help small creative companies”. Business seminars and matchmaking events are good ways to connect and build networks in Tornio’s local business community. In Elina’s experience when networks are built more naturally this is more effective: “People can go to match-making events…where you have to talk to somebody…I’m not sure how effective they are. I think it’s more effective when there is a seminar or event where you learn something also”. Tornio is a city in Lapland with a population of around 22,000 people. Elina also sees the need for a business co-working infrastructure in Tornio, similar to spaces that have developed recently in bigger cities: “A location for creative industries or people who think creatively, not even creative industries, for entrepreneurs who think creatively”. However development can be hindered by factors such as rental costs and when entrepreneurs work from home this is a barrier in Elina’s experience. That said, when the time is right, Elina feels these spaces will develop organically. Alongside running her business, in quieter periods Elina also works with other organisations. She explains: “I was a full time entrepreneur for four and half years…I stop my company when I don’t have enough work…It’s not always full-time”. Recently she worked at Lapland University of Applied Sciences as a Project Assistant. This role has also drawn on her core skills, such as through facilitation of business storytelling workshops. She facilitated a workshop as part of a creative momentum project’s event ‘How storytelling can help your company to develop own brand?’. Elina is constantly building her skillset and is enhancing her business coaching expertise by studying life coaching. She is also keen to build her business networks outside of Tornio and studying in Helsinki will facilitate that. 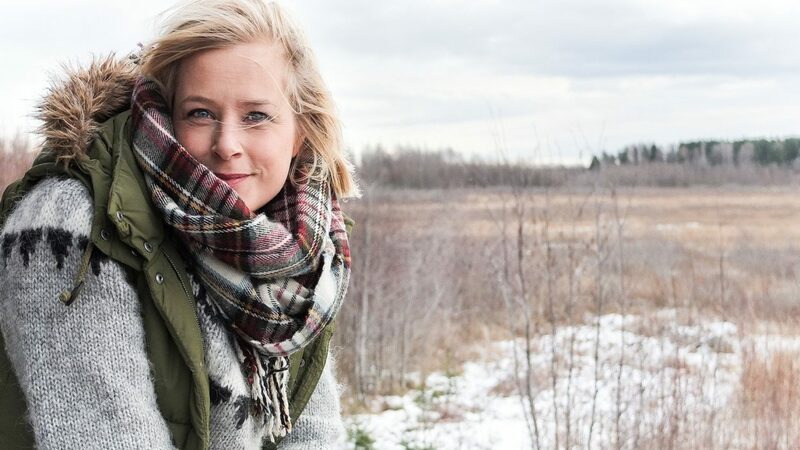 She explains why this is important: “I think here in Finland, especially in small towns…it is difficult to be an entrepreneur of creative industries…if I worked in Helsinki I would get more customers”. The passion creative entrepreneurs have for their business can be eroded in the small town context where small local markets limit opportunities. Elina thinks new types of businesses within creative industries acting like middlemen could help peripheral creative businesses reach their full potential. Elina explains: “It depends on our skills and our passion of it. When we decide to start our business we notice also the weaknesses of our products or services…I think that one solution of it could be an agent for creative industries who sells our products”.